You've been in real estate for a long time. You can predict the market like the back of your hand. You know when the best time to secure a home for a buyer is, and you know how to find their dream home at the right price. You're a trusted professional in your field but you want to expand your operations with an online presence. You want people to know exactly what you do before they even land on your page. You want buyers and sellers to know that you're what they're looking for. That's why you want a .REALESTATE domain. 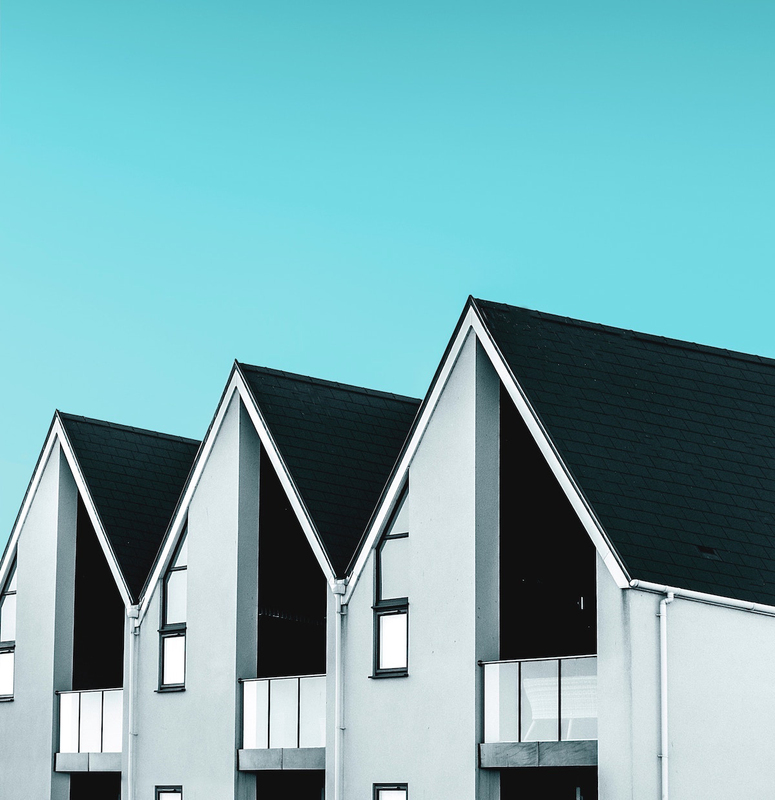 Whether you're buying, selling, or managing property, the .REALESTATE domain gives you the ability to connect with your audience and show that you're all about real estate. Stand out with a .REALESTATE domain. It takes a great connection to set yourself apart in today’s competitive online landscape. A .REALESTATE domain makes it easy for you to be found online, attracting people to your specialty, properties, even your creativity—all strengthened by the industry’s universally recognized search term. Create a memorable connection with your audience—and tell search engines your specialty is relevant to real estate. The .REALESTATE domain is managed by Dot Realestate LLC. on the front end and Verisign on the backend. This Generic Top-Level Domain (gTLD) became available to the public on November 27 2018. It is available for registration by anyone without restriction. Your real estate team deserves recognition for how much they have accomplished. Put your team on a .REALESTATE domain to stand out from the crowd. If you're selling your property yourself, put it on a standout domain name. Share your real estate website on a .REALESTATE domain. You write real estate like no one else. Show what your blog is all about on a .REALESTATE domain name extension. You have rental properties available for long term and for quick vacations. Put them on a .REALESTATE domain to grab the attention of those searching for properties. Have fun with your real estate domain by turning a catchy phrase or tagline into a domain. Who wouldn't want to click on itsfree.realestate or highend.realestate? Turn your tagline into a domain or just have fun with it! What do I get with my .REALESTATE domain?